Happy buyer at The Carlyle! Happy new year friends! Market is smoking hot to start 2018! 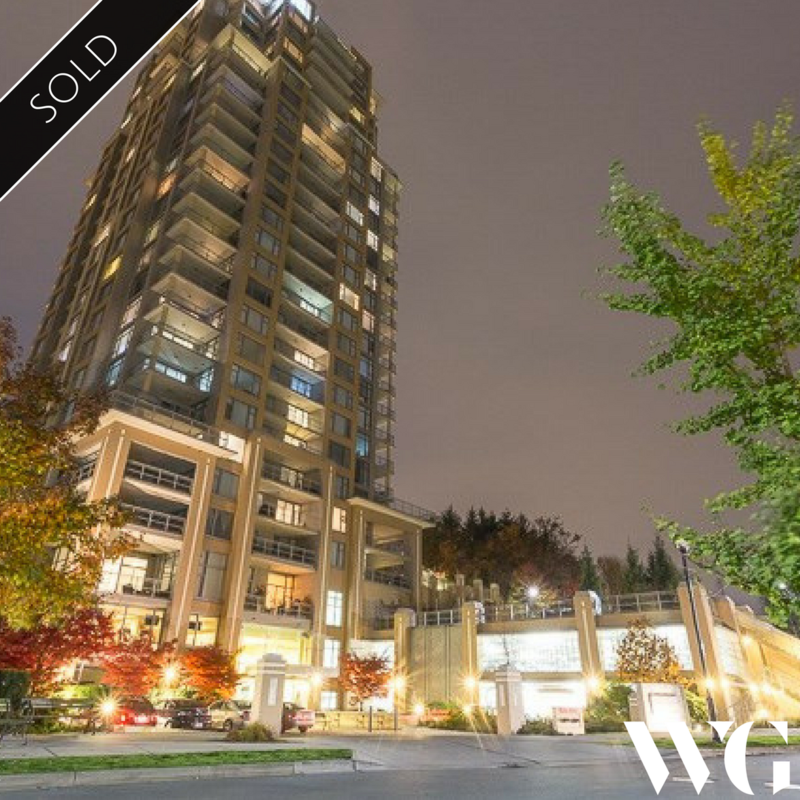 Our 5th sale of this young year, we’re excited to have secured this beauty at Onni’s The Carlyle at Victoria Hill. We’ve been looking for the perfect opportunity for this first timer and this one checked all of the boxes. We were even able to negotiate a little holiday discount. Congrats L on your first purchase! I want to learn more about this sale at The Carlyle!